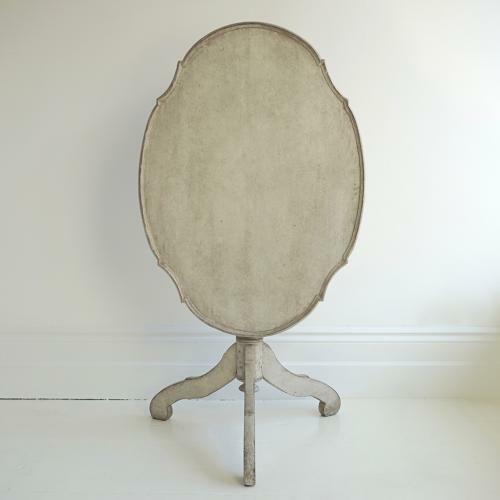 A stunning mid 18th century Rococo tilt top table with wonderful shaped top and elgant tripod base. Perfect side or occasional table. Swedish circa 1760.